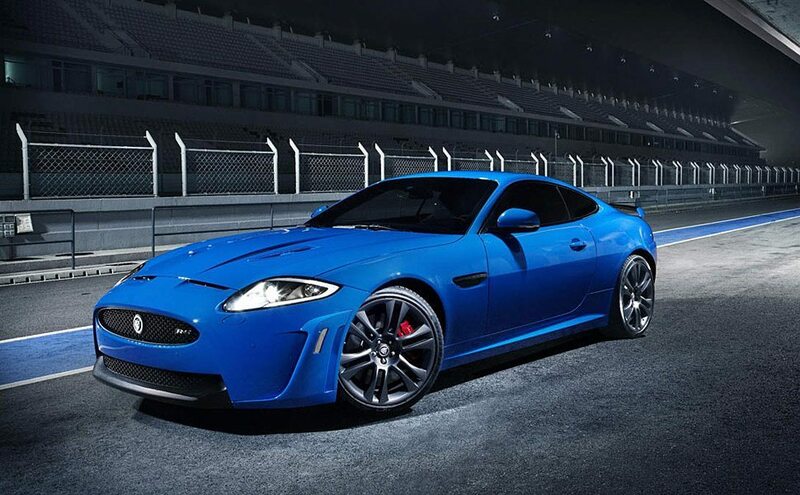 The most powerful XKR yet! The new Jaguar XKR-S ($TBA) is powered by a high-output supercharged V8 that feeds 550 hp to the wheels good for a top speed of 186 mph, and a 0-60 time of just 4.2 seconds. Other awesome features include a revised suspension and a new super aerodynamic design that not only performs but it looks great.